This leaflet outlines our Frontline Immigration Advice Project. Frequently asked questions about our Voluntary Return Good Practice Project. 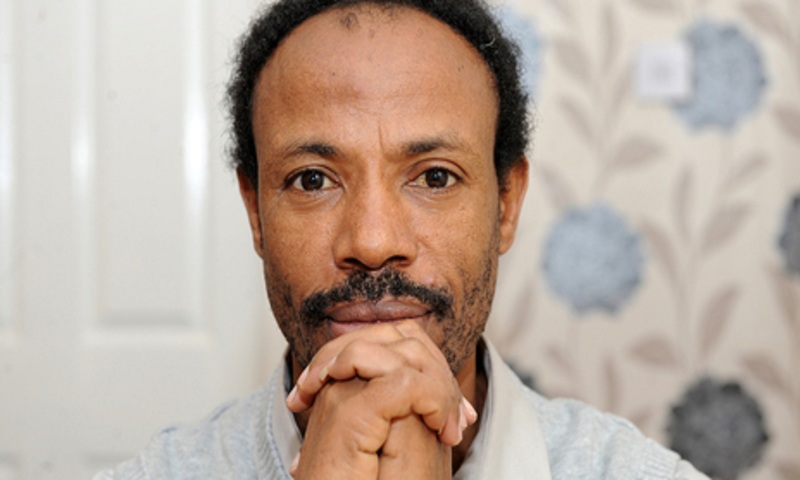 Mohammed is from Eritrea – one of the world’s most repressive nations. 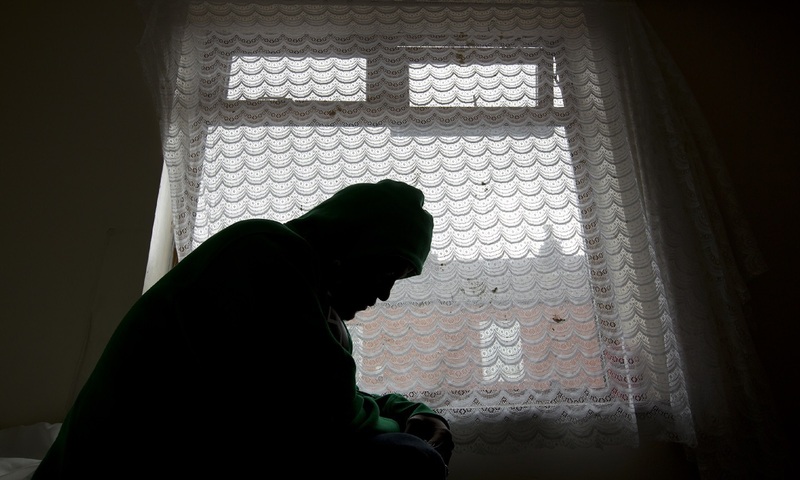 At seventeen, he was sent away from his family for compulsory military training….